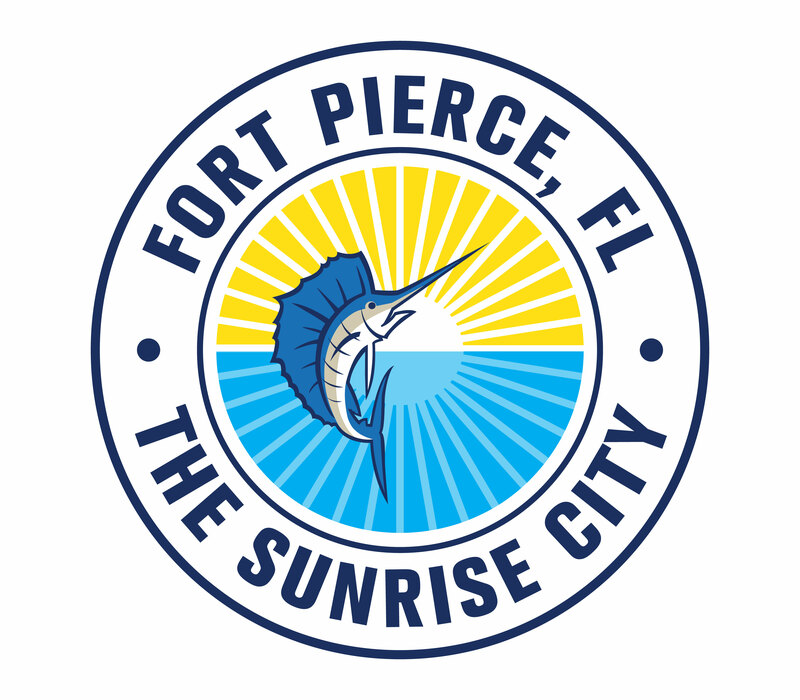 Please take a few minutes to complete this survey to help us improve the quality of life within the City of Fort Pierce! * 5. Non-Profit Service Provider - Please indicate key services your agency provides and your targeted clients. Help Us Prioritize Our Projects! The City of Fort Pierce has limited funding available to address housing and community development needs. Please help us prioritize our spending for the next five years. First, rank the following overall community needs, with 1 being the Highest Priority and 7 being the Lowest Priority. Next, rank the needs in your neighborhood that could be helped with public funds. Remember, we have limited funding. Check "High" for High Priority or "Low" for Low Priority. Please call 772-467-3169 for more information.